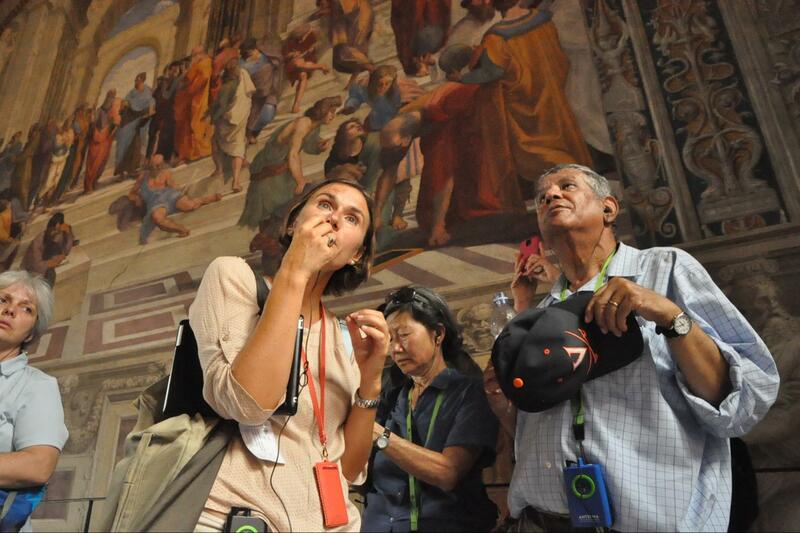 Our Private Rome Day Tours of the Colosseum, Vatican & Ancient Rome starts driving straight to the centre of Rome where you'll meet one of our expert local guides at the Vatican museum. At the Vatican your private tours guide will concentrate on all the must-see sights of the Vatican museums spending as much time as possible at Sistine Chapel where you'll interpret the works of the genius of the Renaissance as your guide explains the great influences that inspired Michelangelo, a 31 year old sculptor untried in the art of fresco painting to create one of the greatest works of art of all time. Throughout our Private Tours of the Vatican your guide will entertain you with rich anecdotes that will shed light on the famous Popes of Rome their conclave through which Popes are elected, the incredible lifestyles of the Popes during the enlightened years of the Renaissance, as well as interesting tales about more notorious Popes such as the Barberini family for whom the Romans coined the phrase "What the Barbarians didn't take, the Barberini did!" 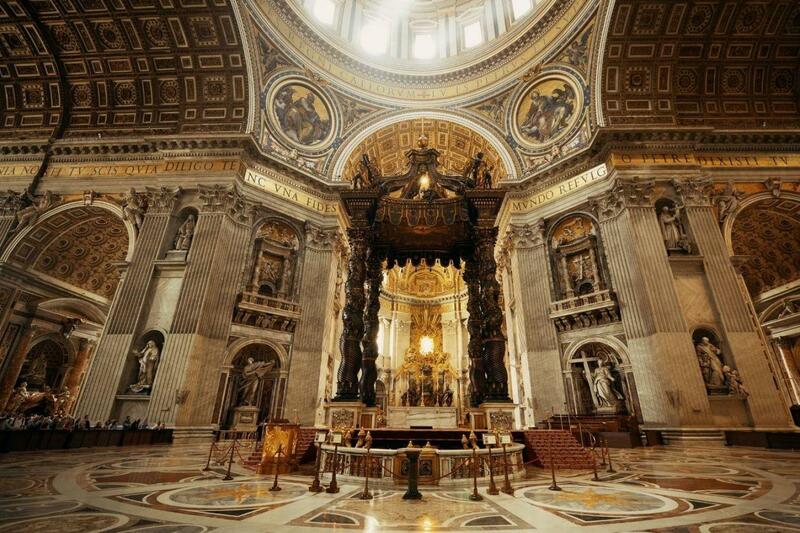 In the vast open spaces of St. Peter's Basilica, we'll discover and discuss Bernini's Papal Canopy and Michelangelo's incredible Pietà that inspired Pope Julius II to choose the artist for greater challenges to come! And as you enjoy a private tour of the most magnificent church in the world, listen to a story about a simple fisherman who became the first Pope of Christianity. 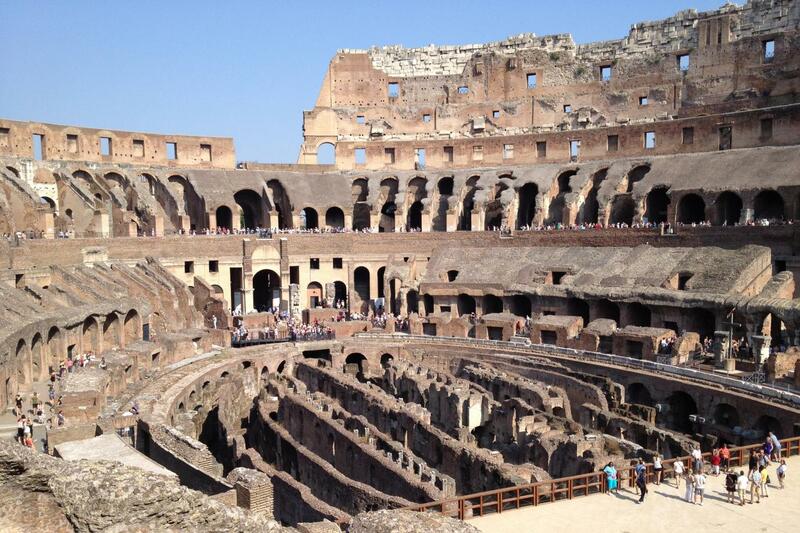 Then, our Private Vatican & Ancient Rome tours continue with a private transfer to the Colosseum to enjoy a walking tour of the Ancient Roman Forum combined with an in-depth tour of the Colosseum which includes skip the line tickets. 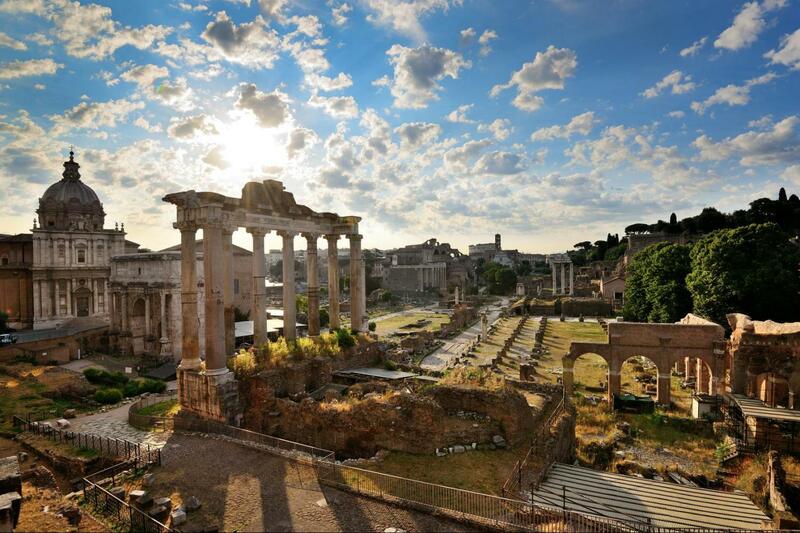 During our walking tours of Ancient Rome we'll also take time to discuss and visit the Palatine Hill & Constantine' s Arch. From its origins Rome to the magnificence of the Roman Empire you'll learn the history of Ancient Rome illuminated by anecdotes on what life was like in Roman Times. Learn about the social order of Roman society, its beliefs pagan rituals, political life and how the Romans gave the letters S.P.Q.R. their meaning and then carried them to the ends of the known world. 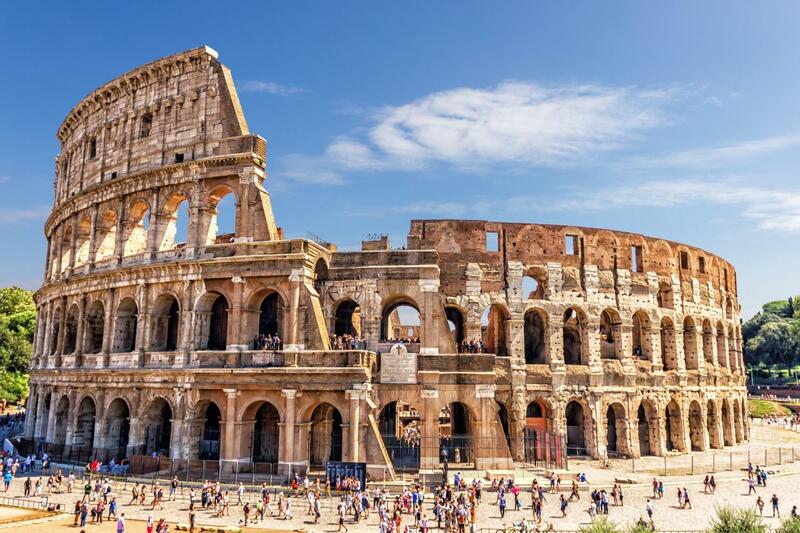 At the Colosseum you'll learn how the elaborate effects where created through which they created such incredible spectacles for the citizens of Ancient Rome, and you'll appreciate what it meant for a Roman to attend these games. After the three-hour Ancient Rome you will have a private transfer back to your hotel. You can upgrade your tour by keeping the vehicle at disposal for the all time. 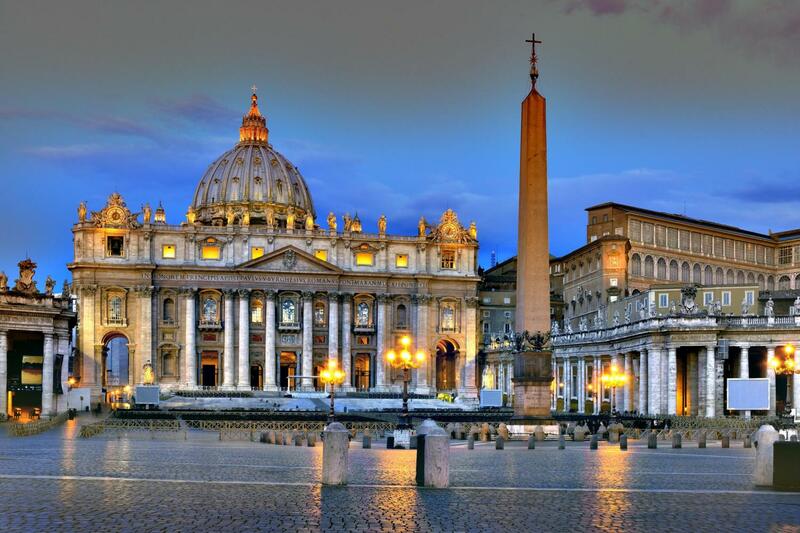 Contact us for rates @ info@tours-italy.com. ** Rucksacks are NOT allowed inside Colosseum and Ancient Forum!!!! As there is not deposit area in the vicinity , avoid taking any rucksack as due to the new rules otherwise you will not be admitted inside the monuments. At times, St. Peter’s Basilica and Colosseum closes without notice. No refunds are available as these events are beyond our control. We were fortunate to have a private tour with Sergio. He was extremely knowledgeable, funny and interesting to talk to about all of the details of our tour. Sergio is clearly passionate about what he does and that is what made our tour so amazing. Highly recommend you book a tour! Francessca our tour guide was beyond anything that we had expected and hoped for. She was personable, knowledge and attentive to our needs and requests. She made us feel as though we were the only ones that mattered and that it was our Rome for the day. She was very knowledgeable about the city and the sights and was able to really connect with our children.